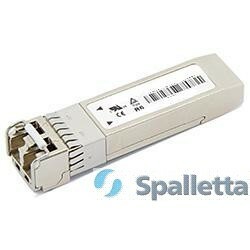 Spalletta DWDM SFP+ is specifically designed for carriers and large enterprises that require a scalable, flexible, cost-effective system for multiplexing, transporting and protecting high-speed data, storage, voice and video applications in point-to-point, add/drop, ring, mesh and star network topologies. Digital diagnostic functions are available via an I2C. This module is designed for single mode fiber and operates at a nominal wavelength of 100GHz or 50GHz ITU Grid, C Band DWDM wavelength. 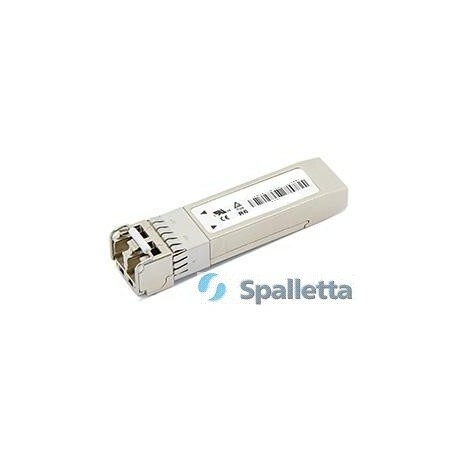 A guaranteed minimum optical link budget of 14dB / 23 dB is offered.